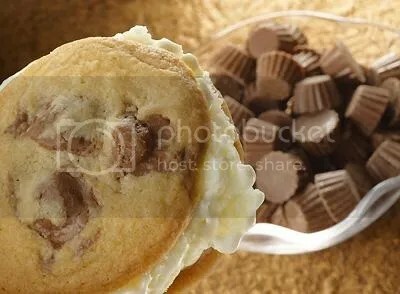 Mmm…Reese’s PB cup cookies. Only made better by having ice cream, sandwiched between two of them – a beautiful thing…omnomnom! !